Berberine has in recent years risen to natural health stardom due to its powerful health promoting benefits. 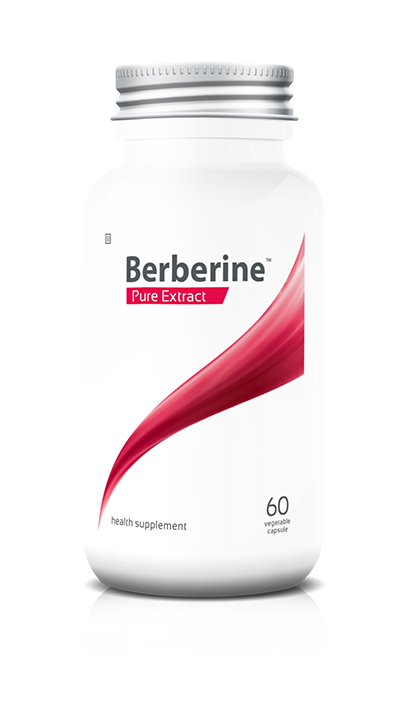 Berberine is no way new, its history of use dating as far back as 3000 years where it was used in Chinese traditional and Ayurvedic medicine. Science has now caught up with this special substance and unlocked the potential of its use. Today berberine is one of the most studied natural compounds and its popularity is continuing to grow and grow with over 4500 published studies to date. A large amount of supporting evidence and research has been focused on berberine’s ability to support and maintain healthy blood sugar levels and lipid profiles through its effect on 5’ Activated Protein Kinase or “AMPK”, regarded as the bodies master switch for energy regulation. AMPK dysfunction has been linked to a multitude of health conditions and is a key to correcting metabolic syndrome. Natural activators of AMPK are calorie restriction and exercise, both of which are recommended for the correction of metabolic syndrome and type 2 diabetes. Berberine is used by both those wanting to promote and maintain health and those with existing medical conditions. For those with existing medical conditions, it is suggested to consult with a medical professional before starting the use of Coyne Healthcare Berberine. 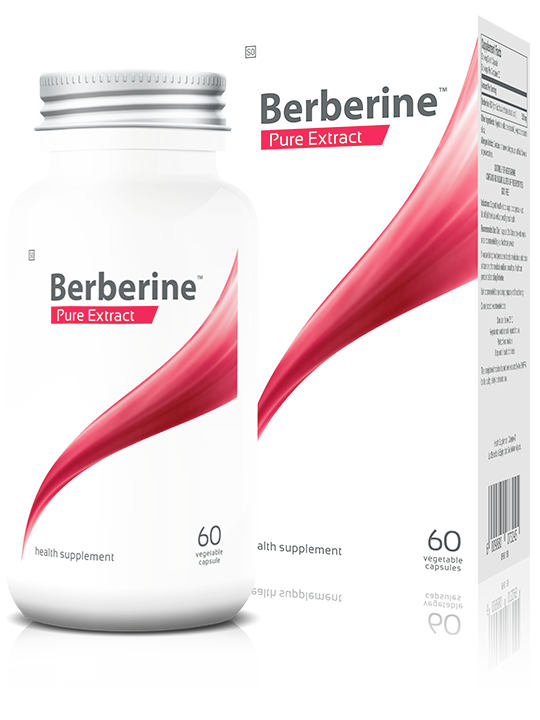 Berberine has multiple actions but the primary one believed to have the greatest impact on human health is its ability to activate AMP-activated protein kinase (AMPK). AMPK is a metabolic sensor and is regarded as a master regulatory switch for the management of cellular energy balance, growth, survival functions and inflammation. AMPK regulates an array of biological activities that normalize lipid, glucose, and energy balance. 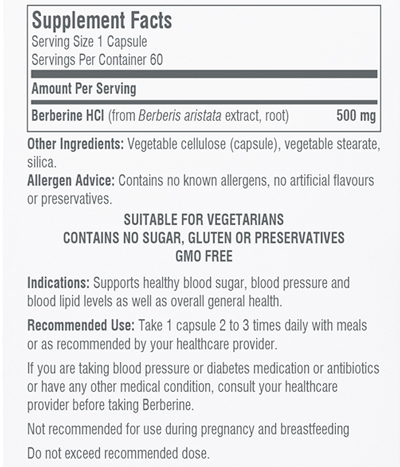 Berberine HCL (from Berberis aristata extract, root), vegetable stearate, silica, vegetable capsule. If taking diabetes medication or antibiotics, consult your healthcare provider before taking Berberine. Recommended Use: Take 1 capsule 2 to 3 times daily with meals or as recommended by your healthcare provider. Store at or below 25° C.